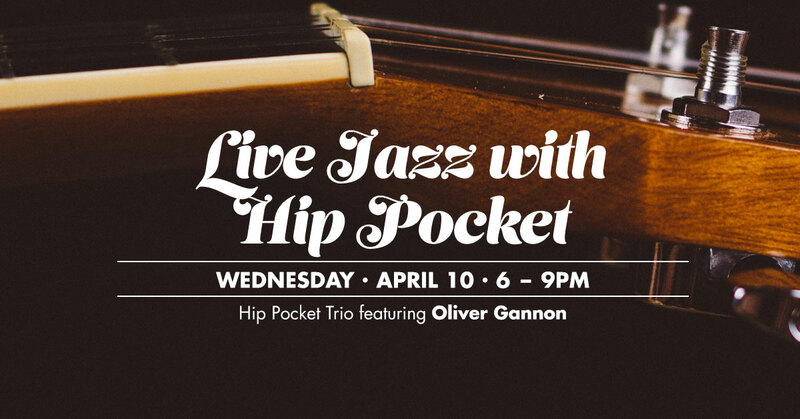 Provence Marinaside is pleased to help support Vancouver’s local music scene with live jazz every Wednesday from 6:00pm to 9:00pm. 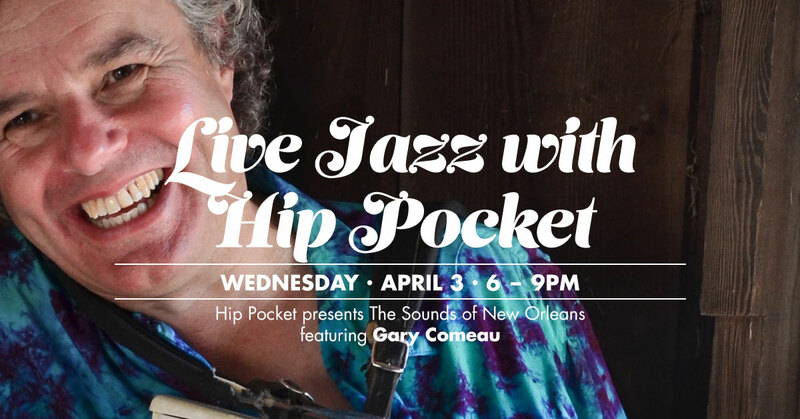 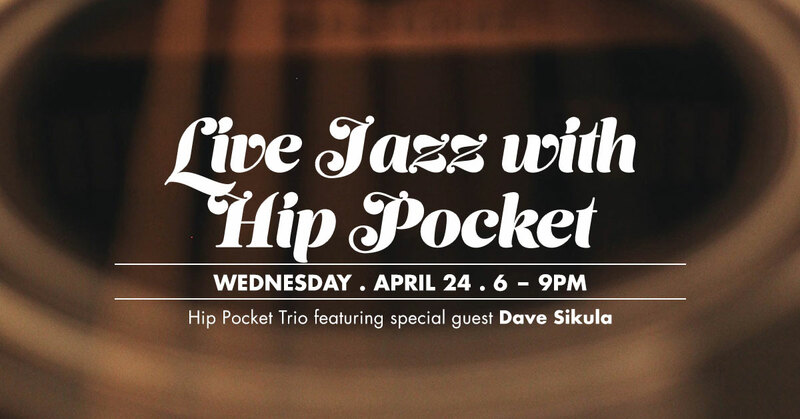 We welcome Hip Pocket, led by Adam Rohrlick with a rotating cast of special guests and featured performers play a smooth mix of jazz, blues and contemporary instrumentals. 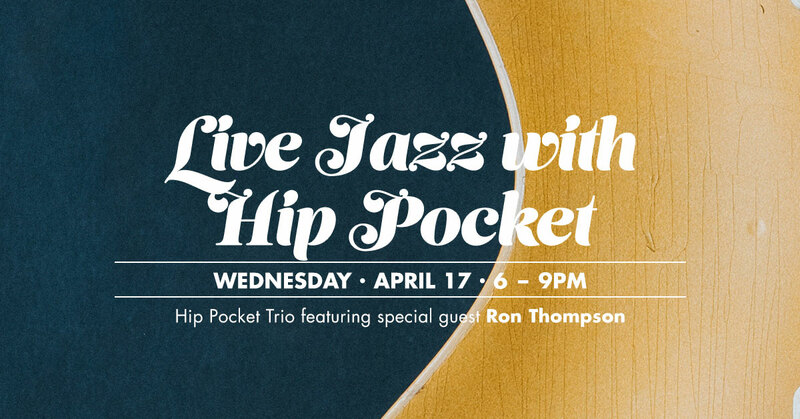 Each week’s guest brings a little something new to the mix, so come in every Wednesday and enjoy some food and drink to nourish your body, and music to nourish your soul.